Niuafo'ou's volcano dominates the island. A huge lake with bubbling water, Vai Lahi, dominates the center of the island the collapsed crater. 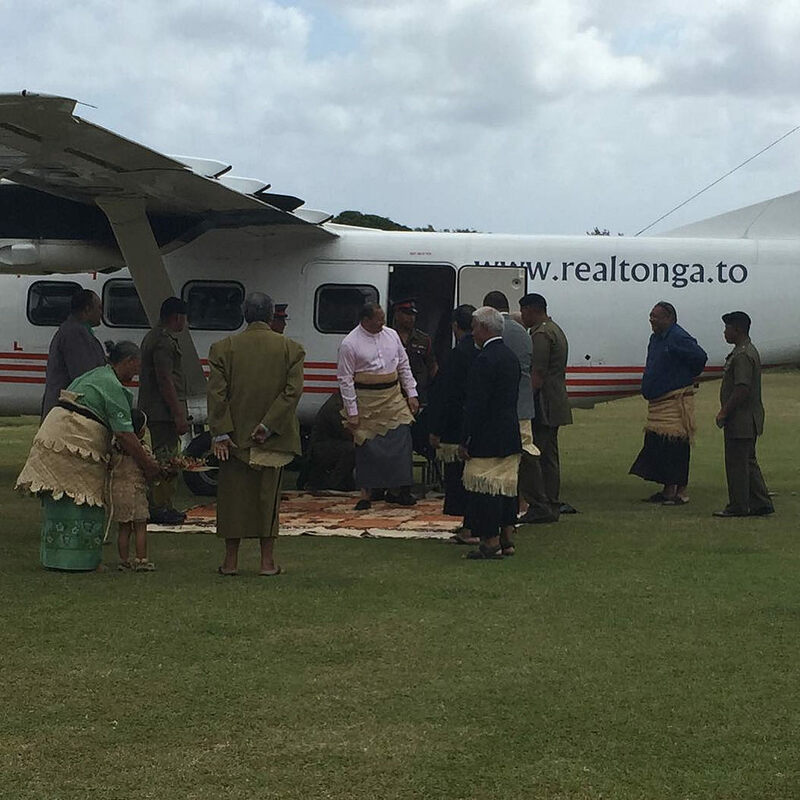 Limited domestic air services operated by Real Tonga Airlines connect Niuafo'ou to Vava'u and Tongatapu. The airfield is a grass strip.